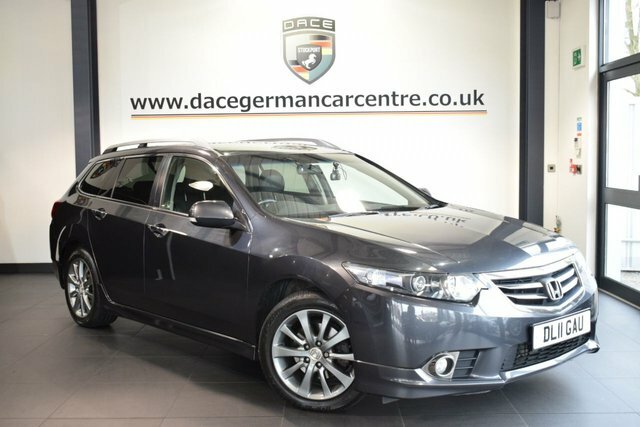 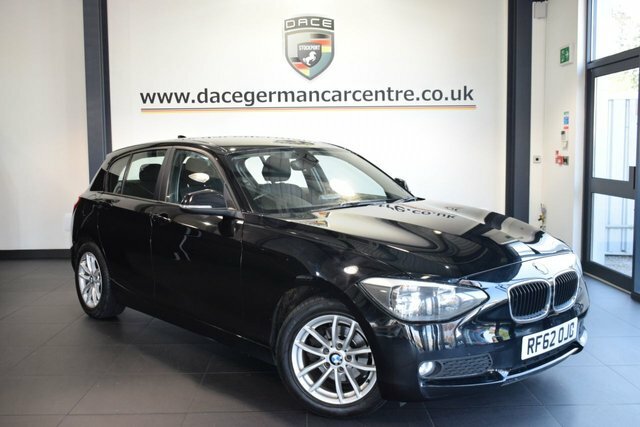 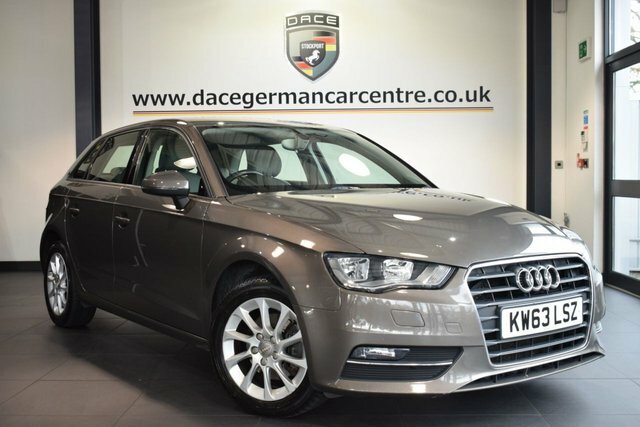 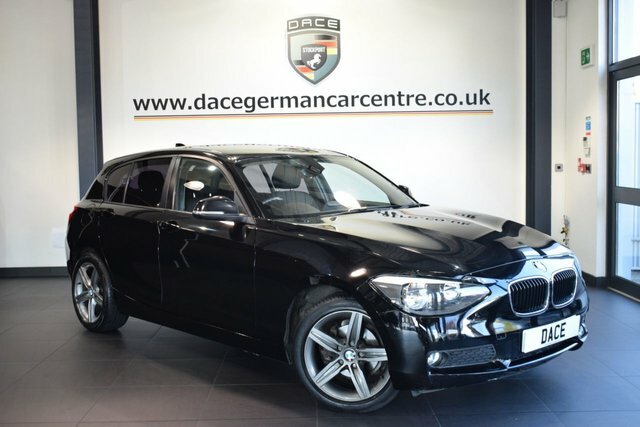 To get an exceptional deal on a used car in bolton, why not come to Dace Motor Company Ltd? 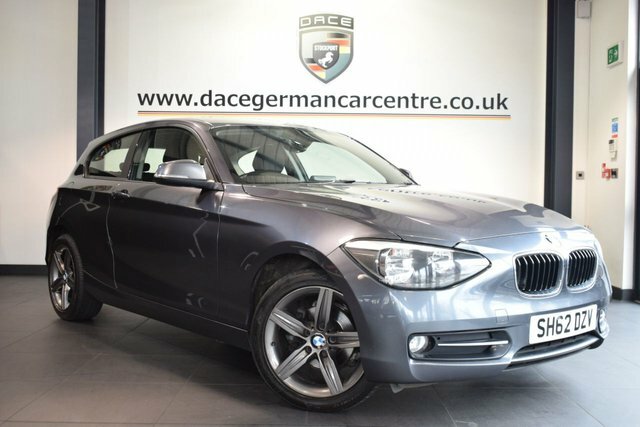 Here, you will find hundreds of used cars for sale from a wide variety of makes. 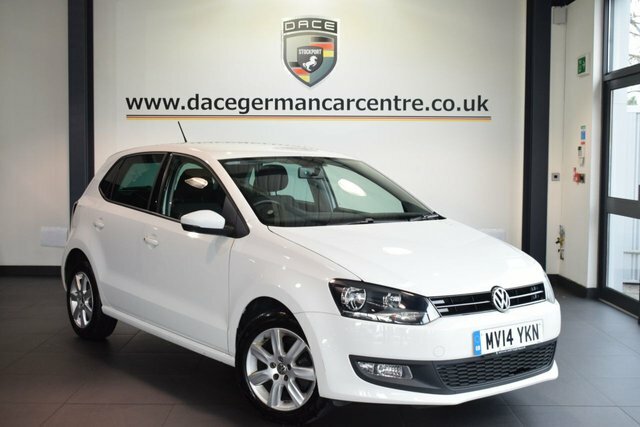 Whether you are looking for a compact city car, a large SUV or a luxurious sports car, and whatever your budget, we are confident that there will be something to suit your needs in our range. 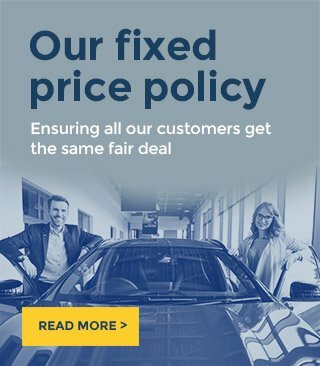 If you need any advice on choosing your next used car, we have a team of professionals with years of experience on hand to assist you. 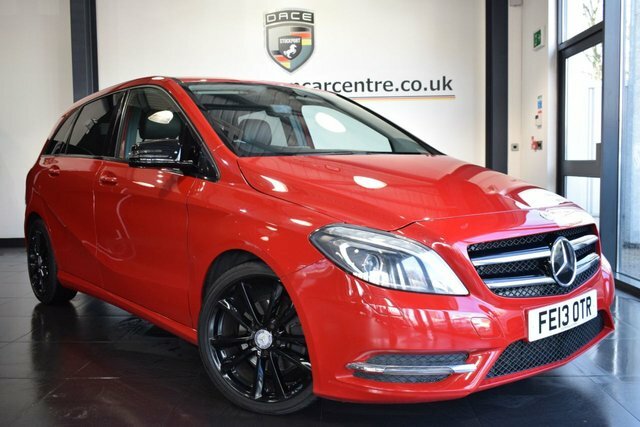 Simply get in touch by giving us a call, sending us an email or paying us a visit at our dealership in bolton, where you can view our extensive selection of used cars for yourself!